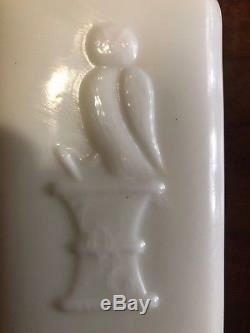 Great condition Owl Drug Co 6 one wing bird embossed on milk glass. 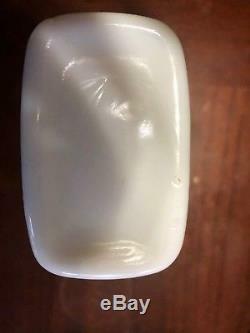 No cracks or chips or burst bubbles. H arder to find size. 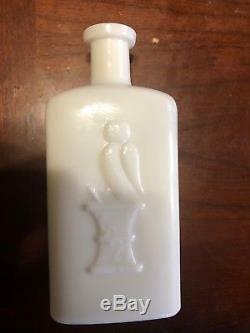 The item "Rare To Find Owl Drug Company Milk Glass Bottle 6 Excellent Condition" is in sale since Tuesday, November 13, 2018. This item is in the category "Collectibles\Bottles & Insulators\Bottles\Antique (Pre-1900)\Poisons". 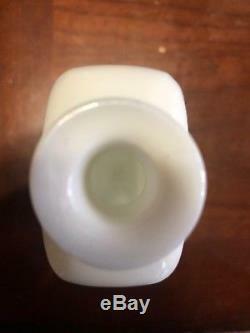 The seller is "bluealphabet83" and is located in Idaho Springs, Colorado. This item can be shipped to United States.